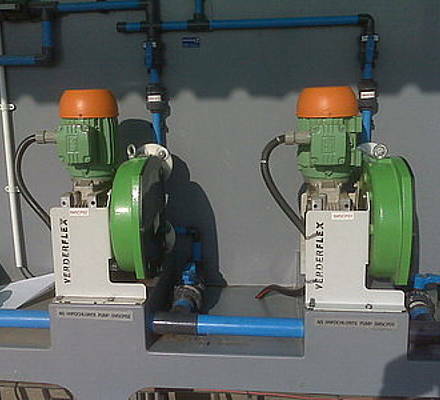 Pumping water sounds very easy. 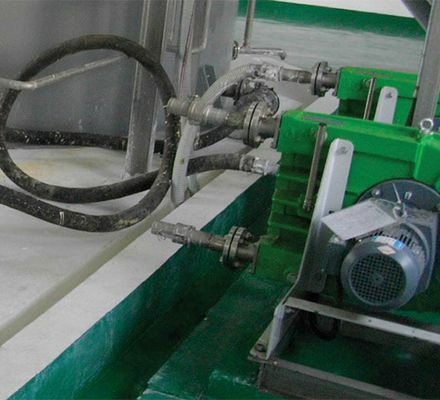 But, pure water is a non lubricating fluid and forms a big problem for pumps which use the pumped media as lubrication for the sealing. 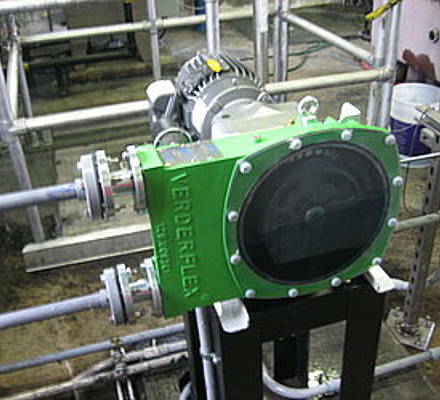 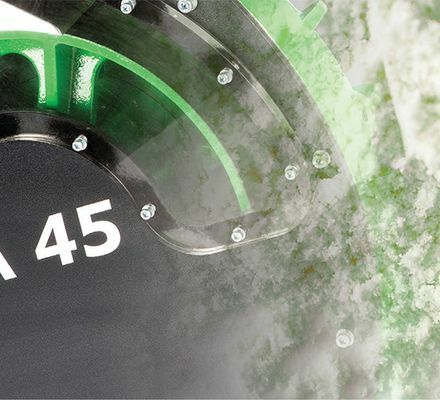 Verder offers a wide range of seal-less pumps which are used for high pressure cleaning, disinfection, or water treatment applications. 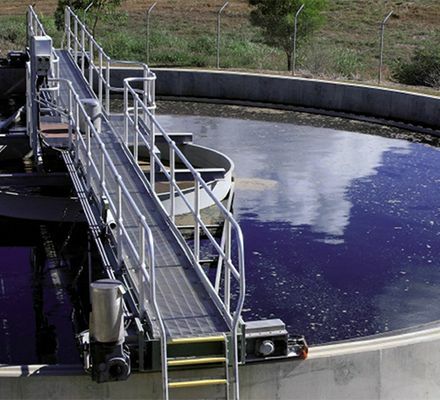 Pumping wastewater is very different to clear water. 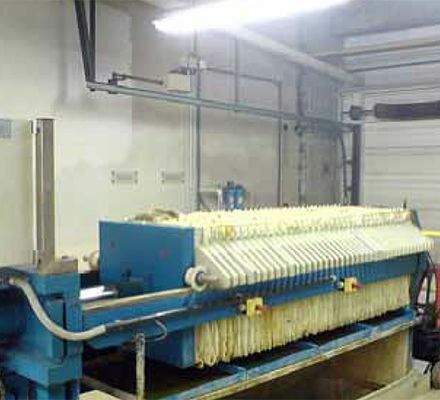 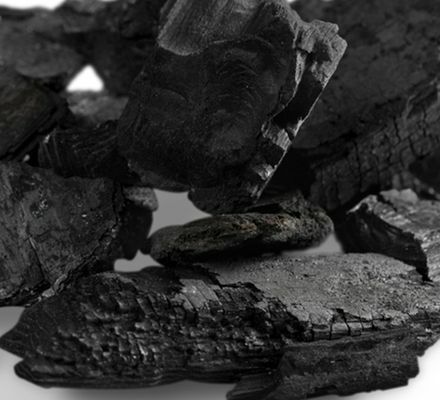 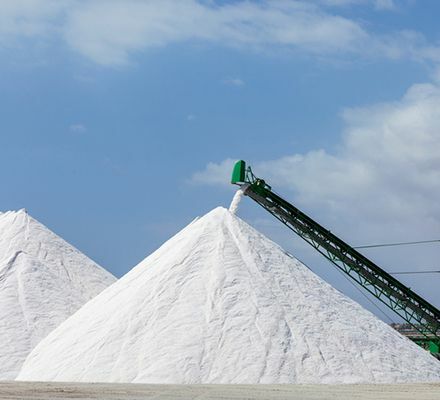 Often the fluid contains long fibres and other abrasive solids. 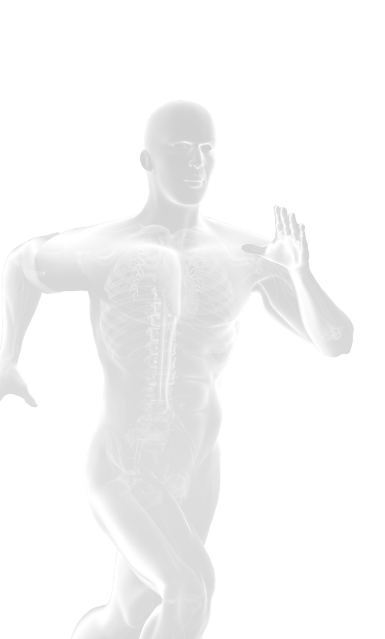 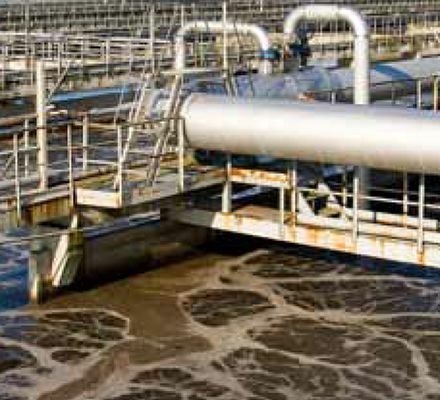 For the water treatment, many different aggressive or abrasive chemicals are necessary. 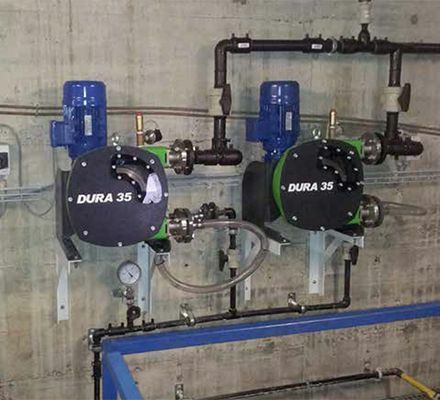 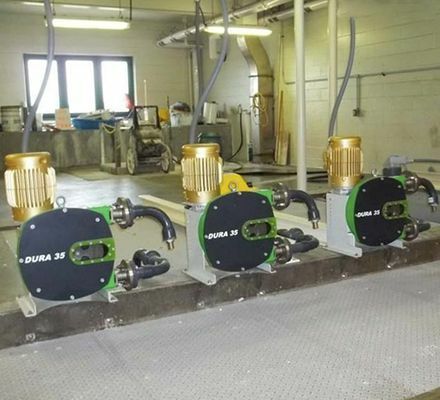 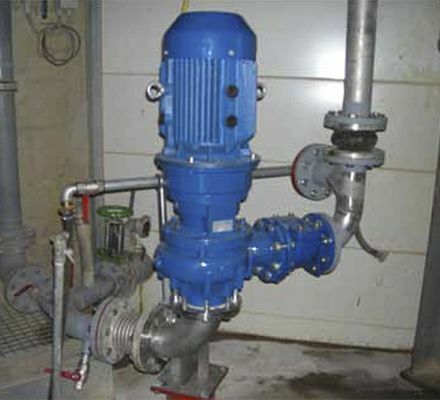 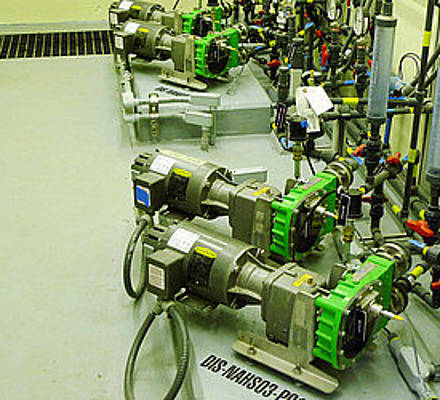 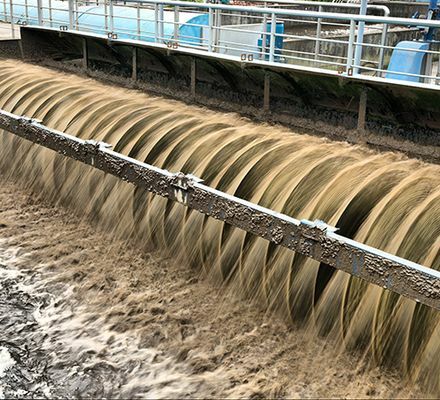 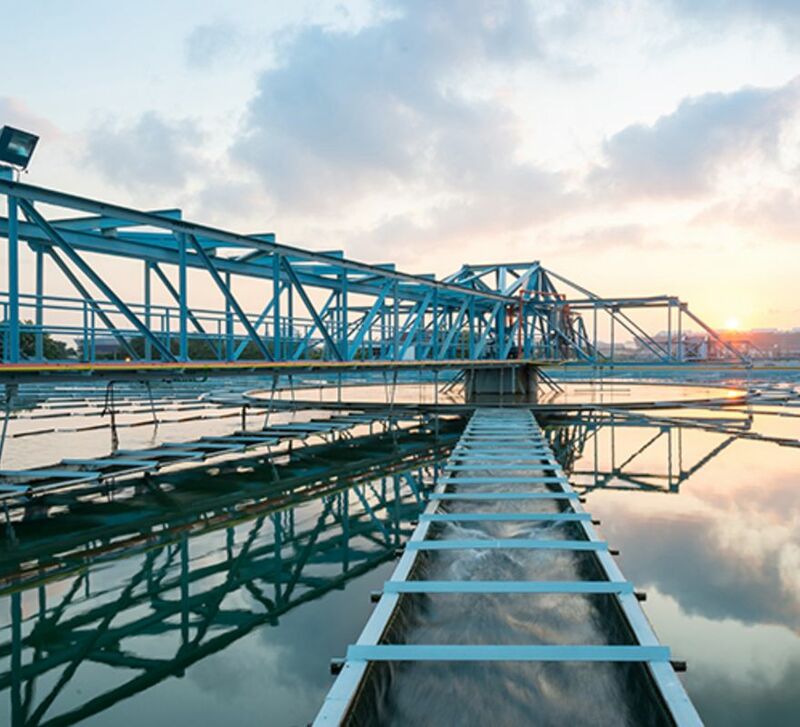 As a specialist for the water and wastewater industry we can offer you a variety of different pumps which are designed with treatment works in mind and can handle the most difficult of fluids. 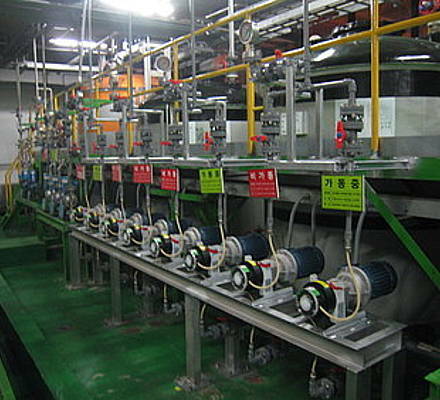 A leading multi-national electronics company with numerous plants across South Korea has for many years been using Metering pumps for dosing Aluminium Sulphate in their wastewater treatment facilities.A leading multi-national electronics company with numerous plants across South Korea has for many years been using Metering pumps for dosing Aluminium Sulphate in their wastewater treatment facilities.